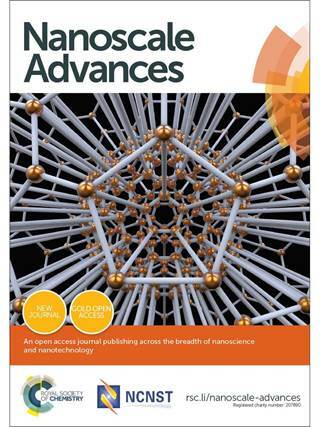 The Royal Society of Chemistry has launched a new Open Access journal named Nanoscale Advances. It is a collaborative venture between RSC and the National Center for Nanoscience and Technology (NCNST) in Beijing, China. Authors have a choice of two Creative Commons licences: CC BY or CC BY NC. For the first two years, RSC is waiving all article processing charges. We cordially invite you to this seminar. If you wish to attend please register by contacting the FHI library. The complete list of RSC journals is available at http://pubs.rsc.org/en/Journals.